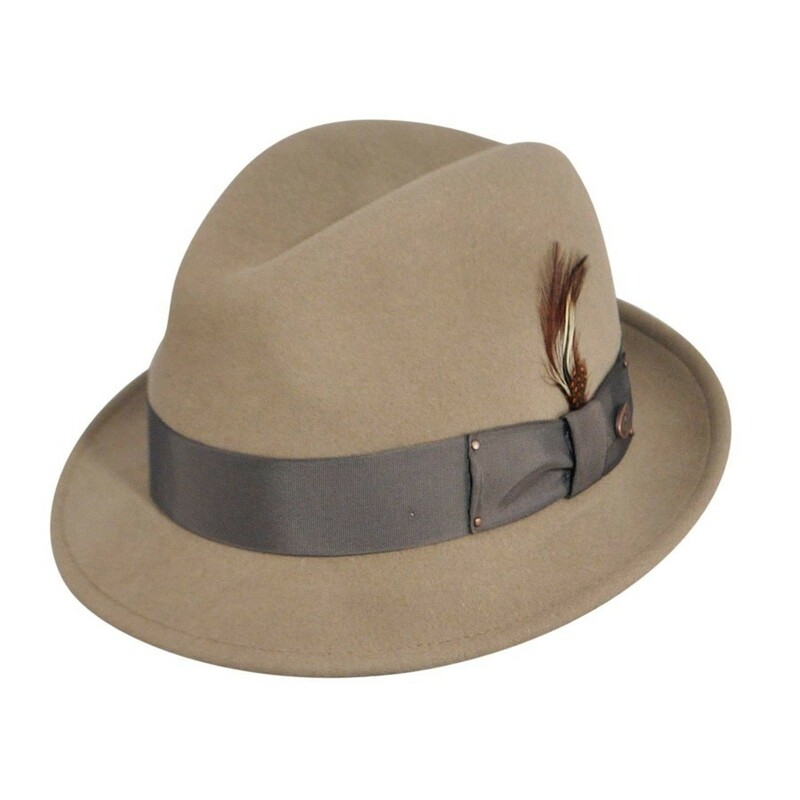 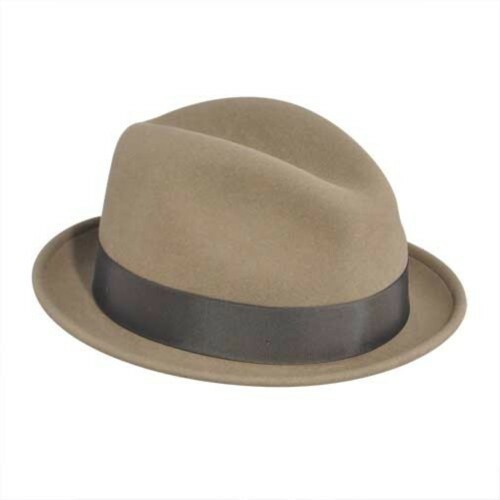 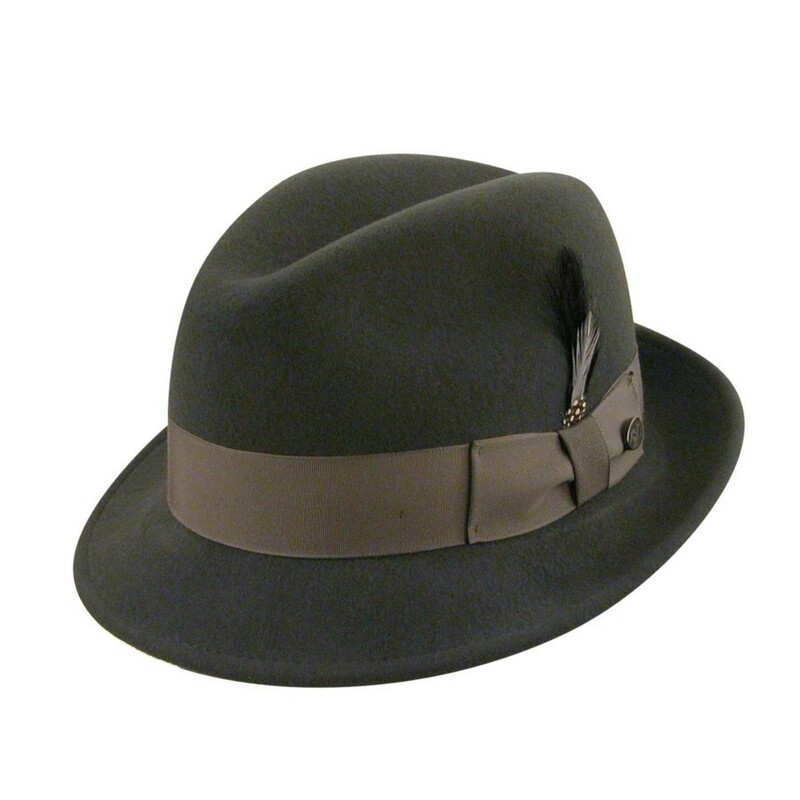 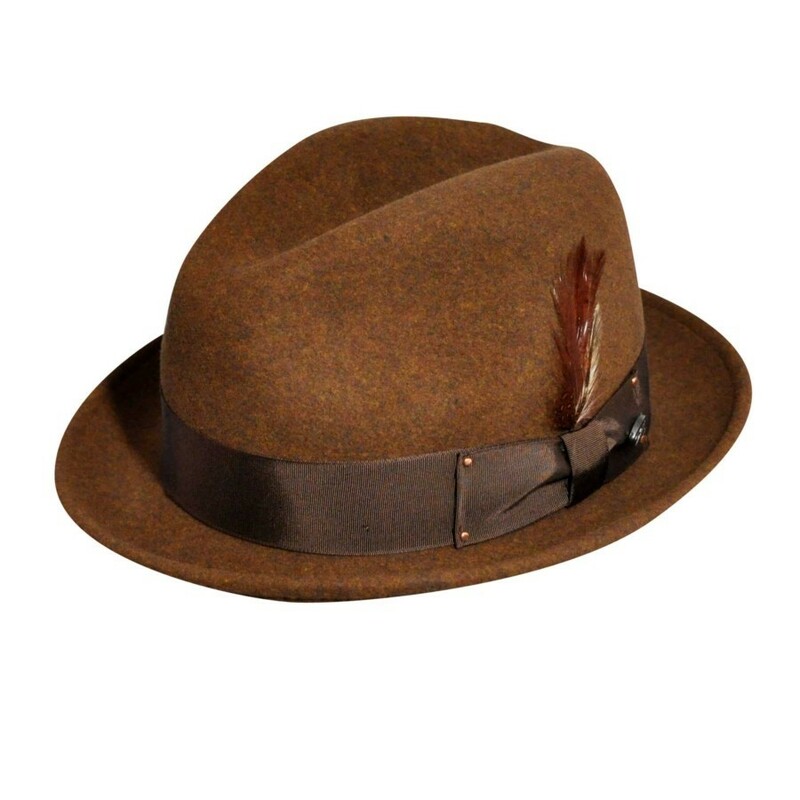 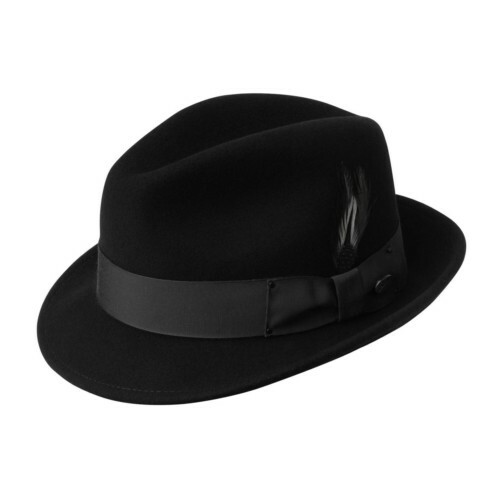 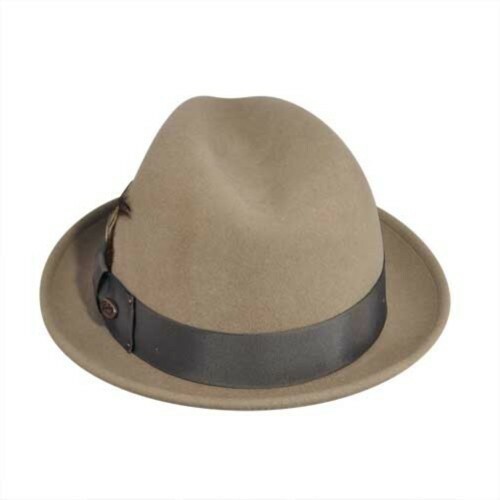 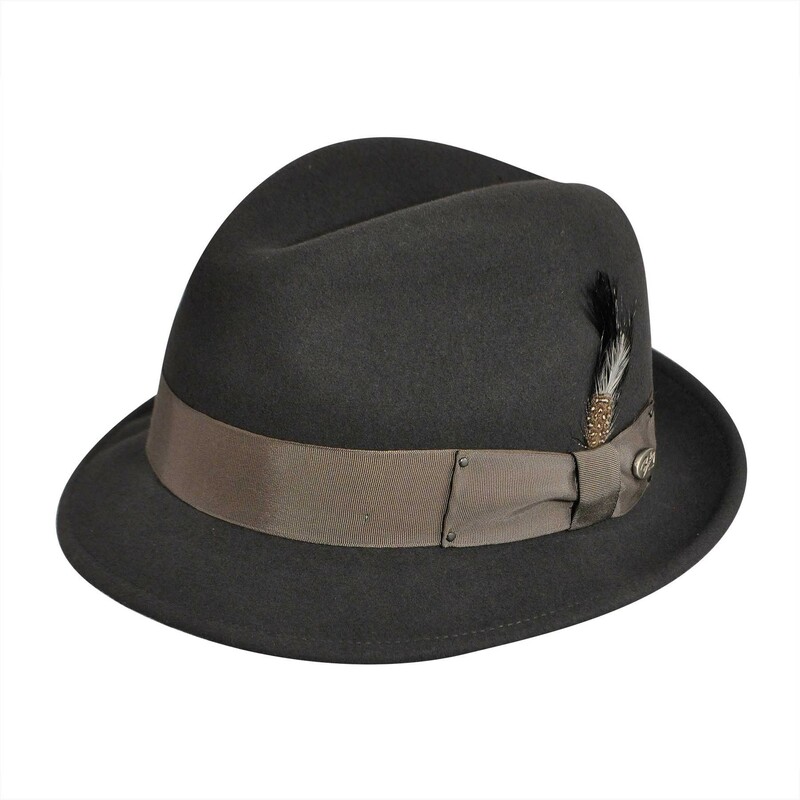 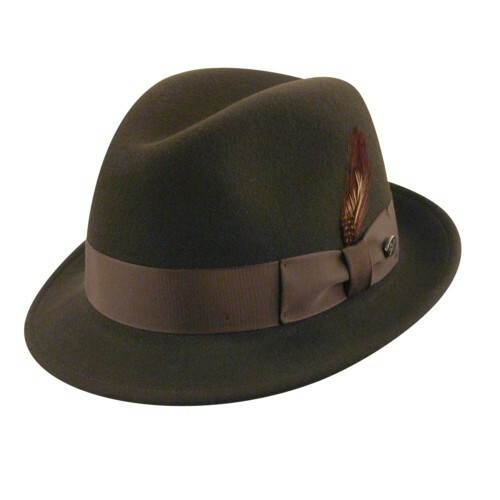 The Bailey of Hollywood Tino Crushable Fedora's durability and style is sure to exceed your highest expectations. 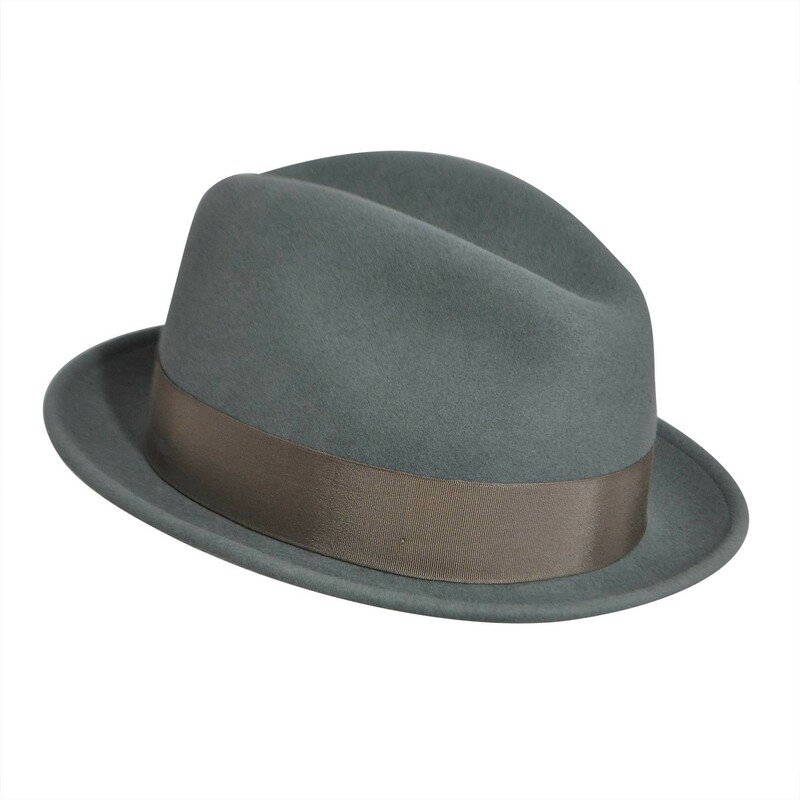 Not only is it stylistically versatile, but it has shape retention technology so you can crush, pack or roll this style and still recieve the same great style. This hat rocks! 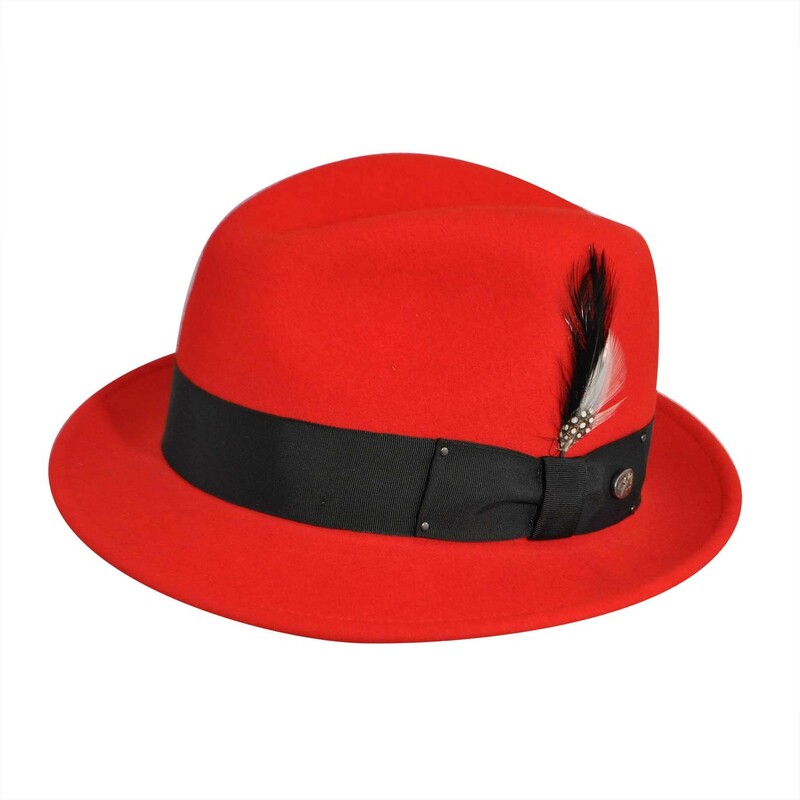 I have gotten so many compliments and have referred quite a few people to your site. 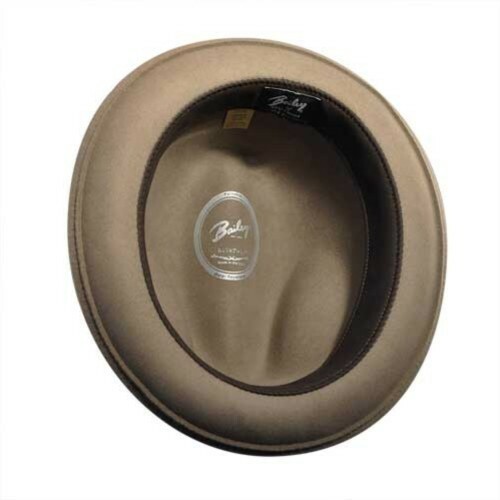 Thanks again for a quality product.